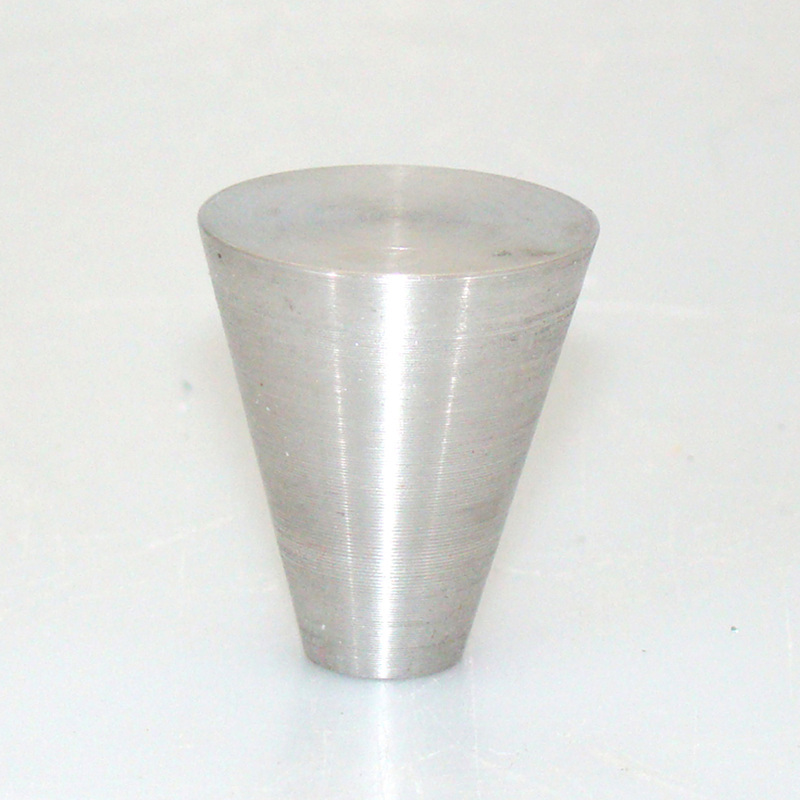 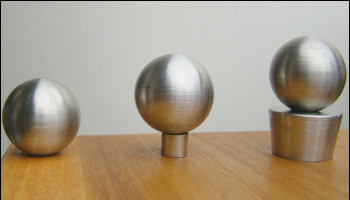 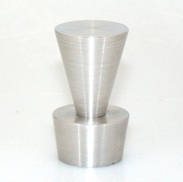 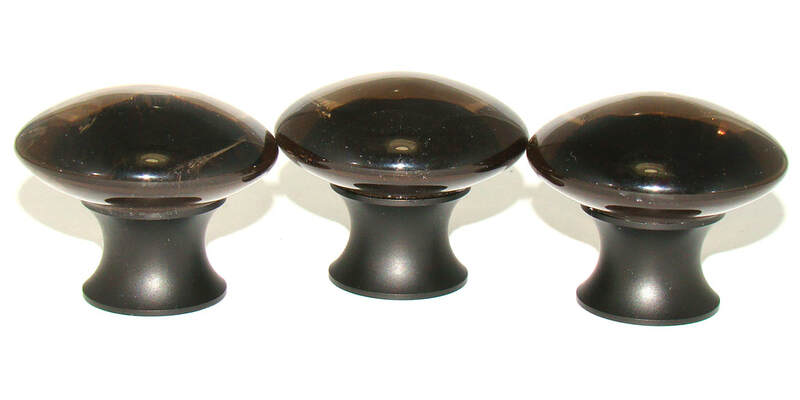 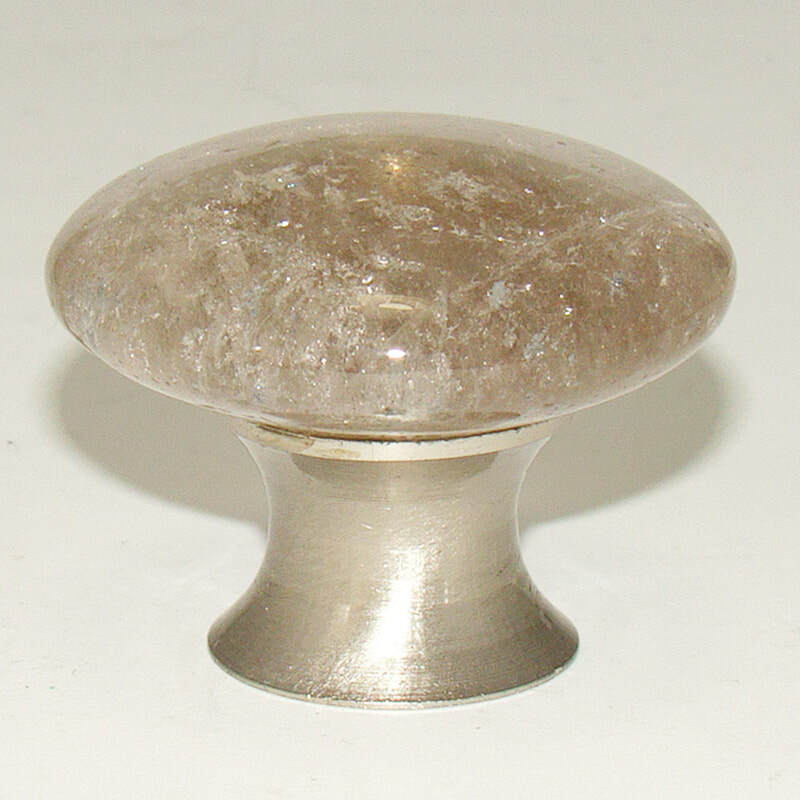 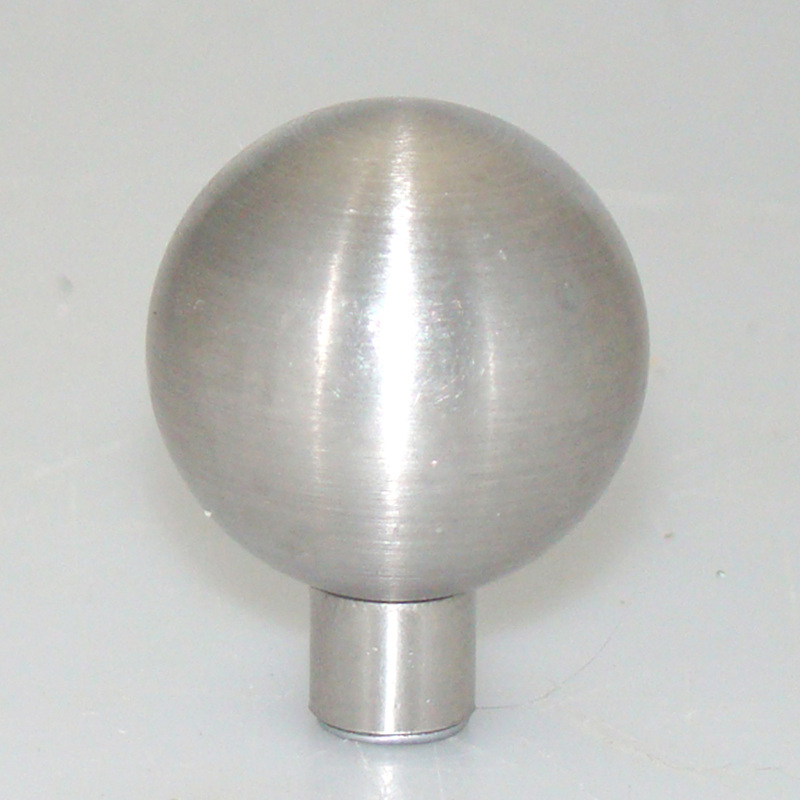 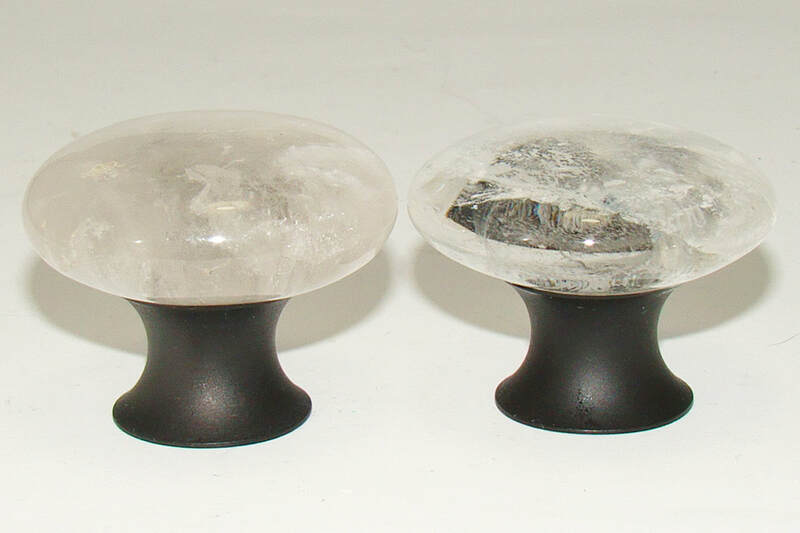 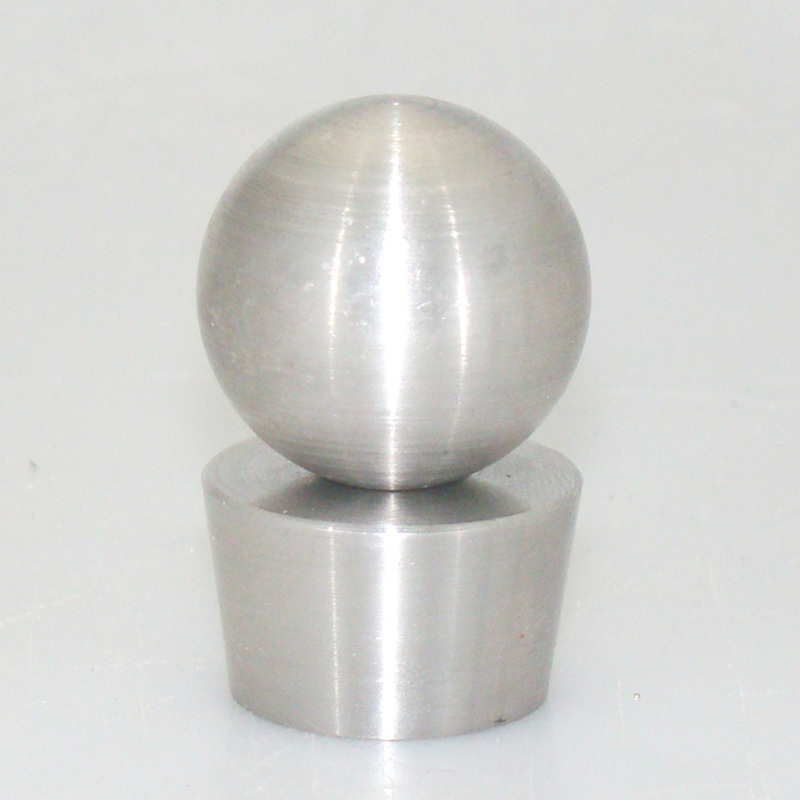 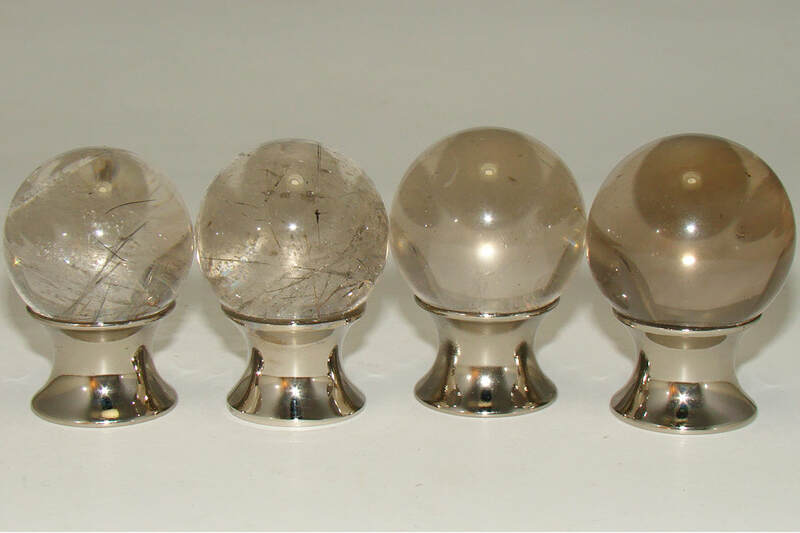 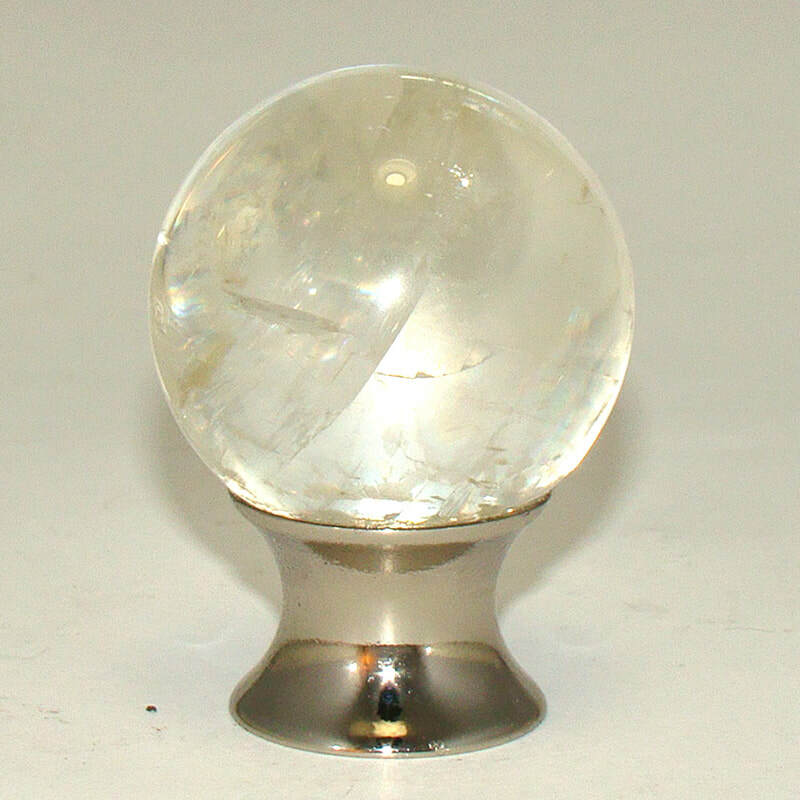 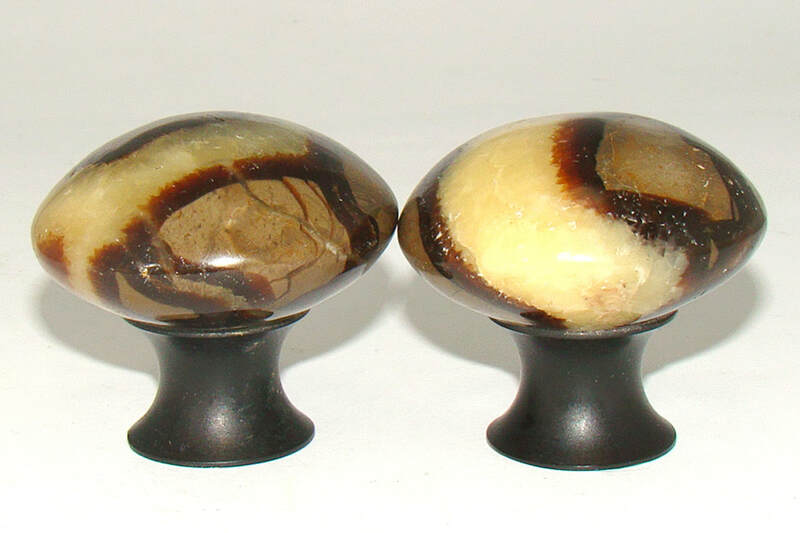 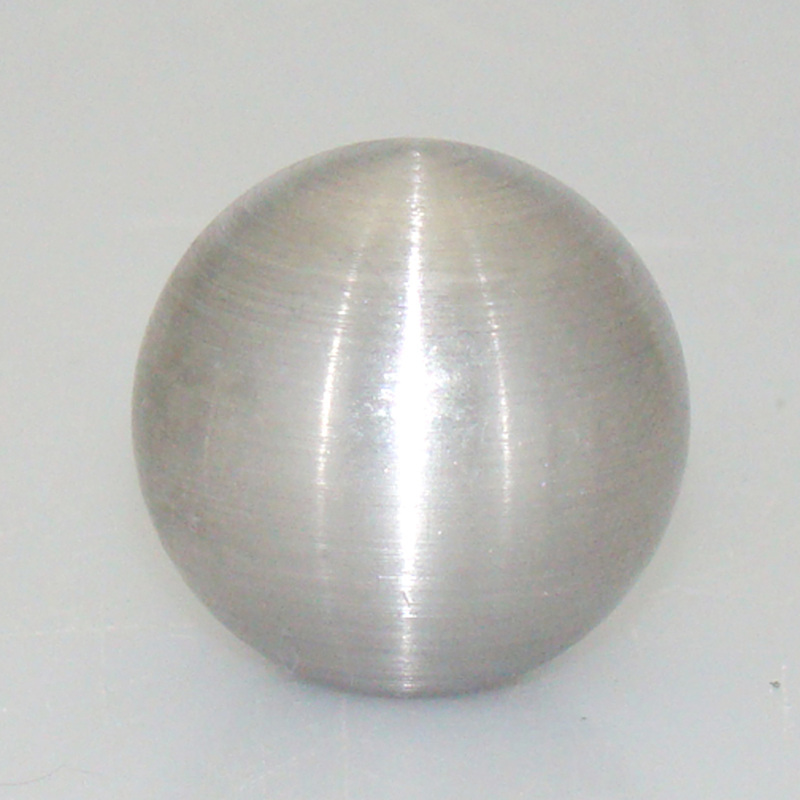 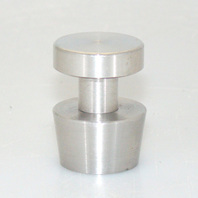 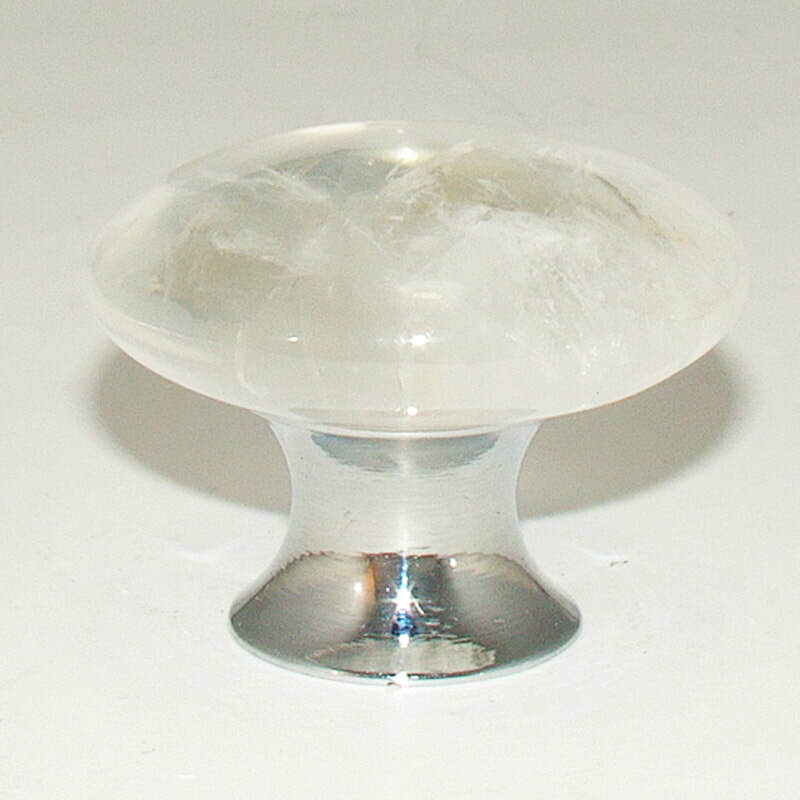 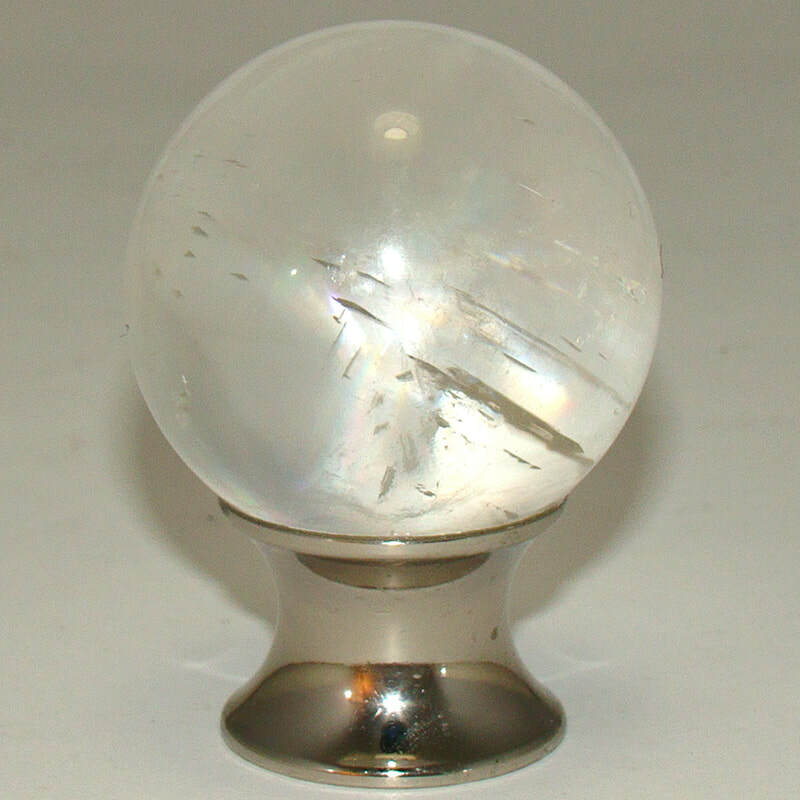 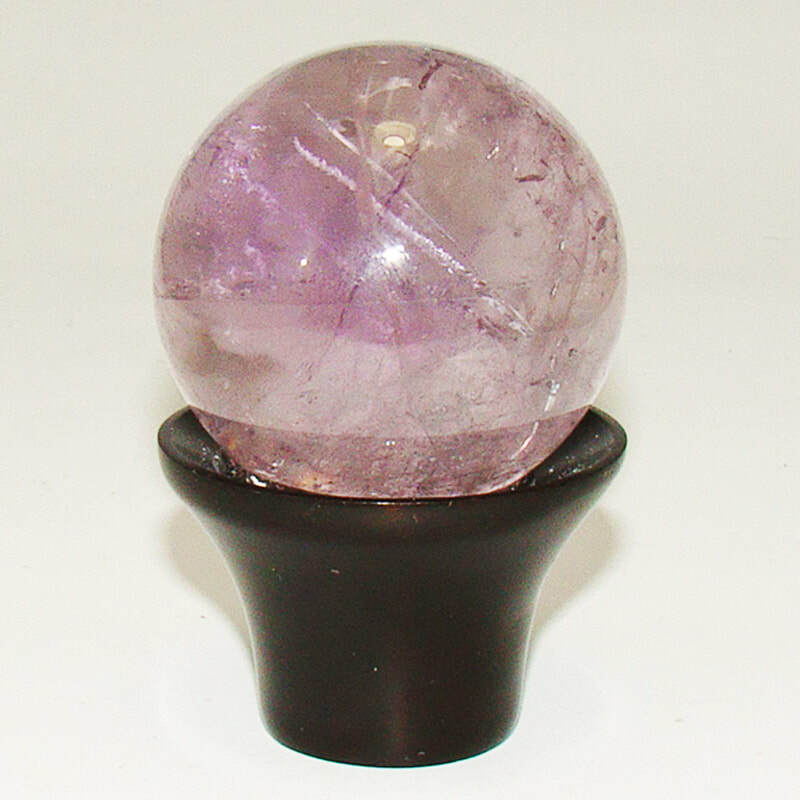 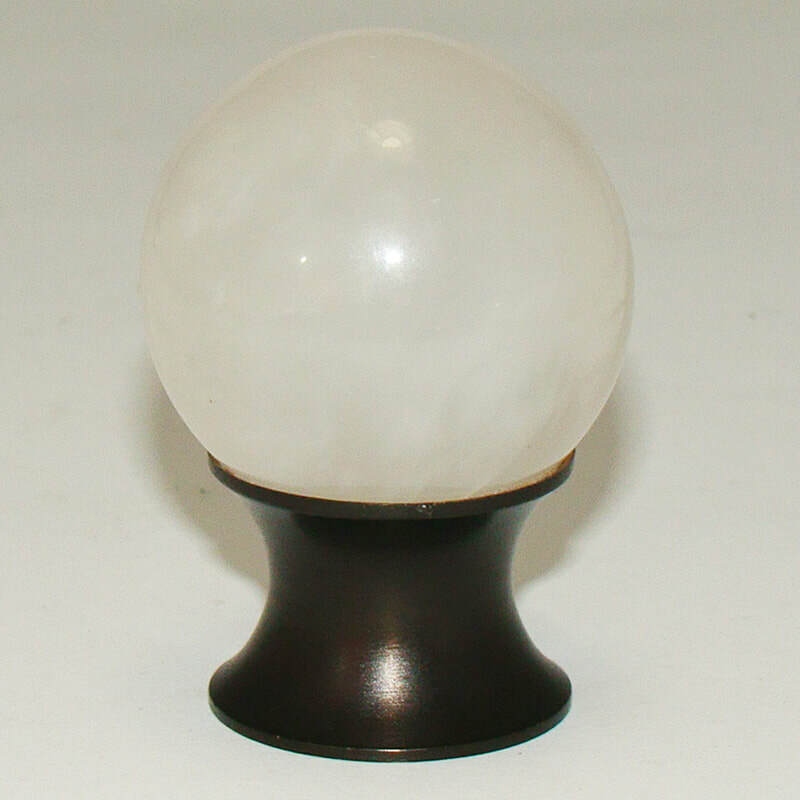 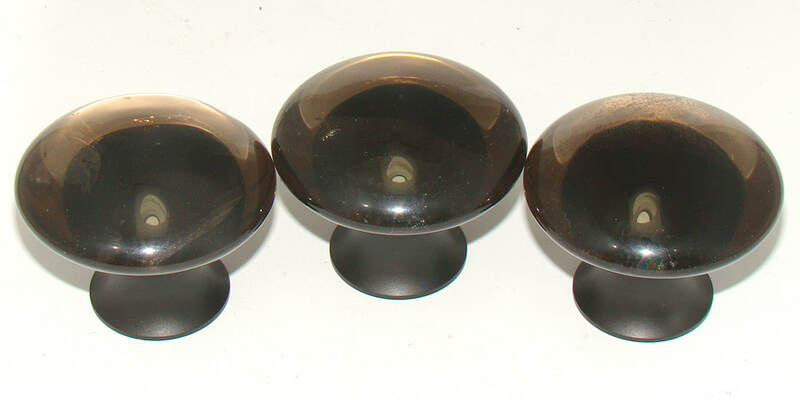 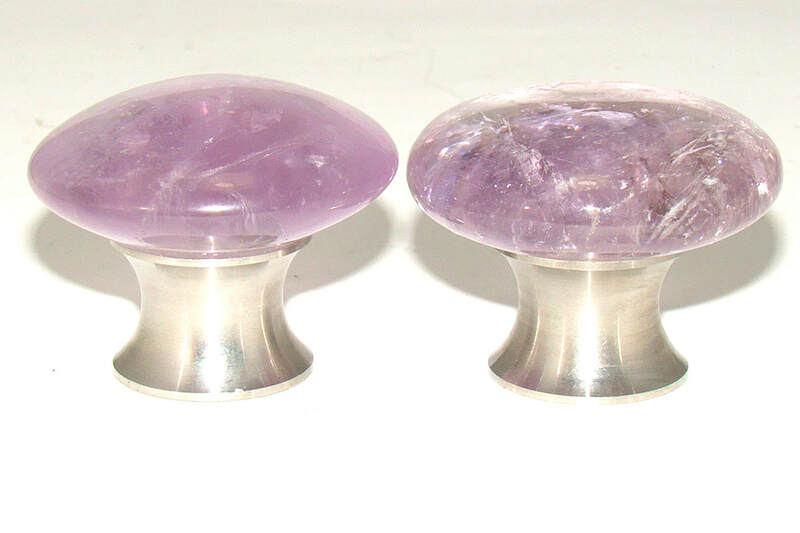 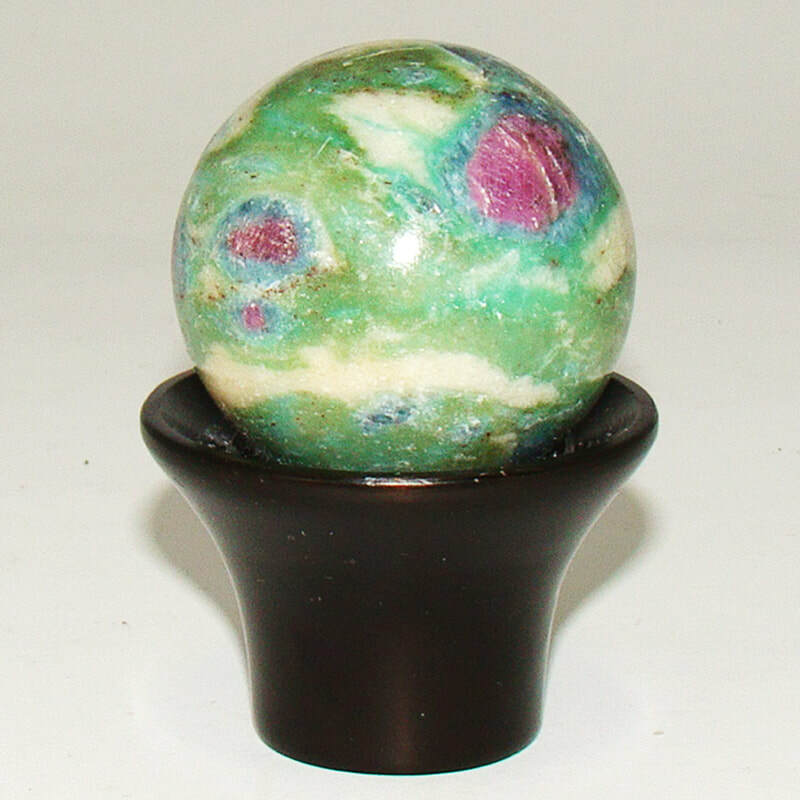 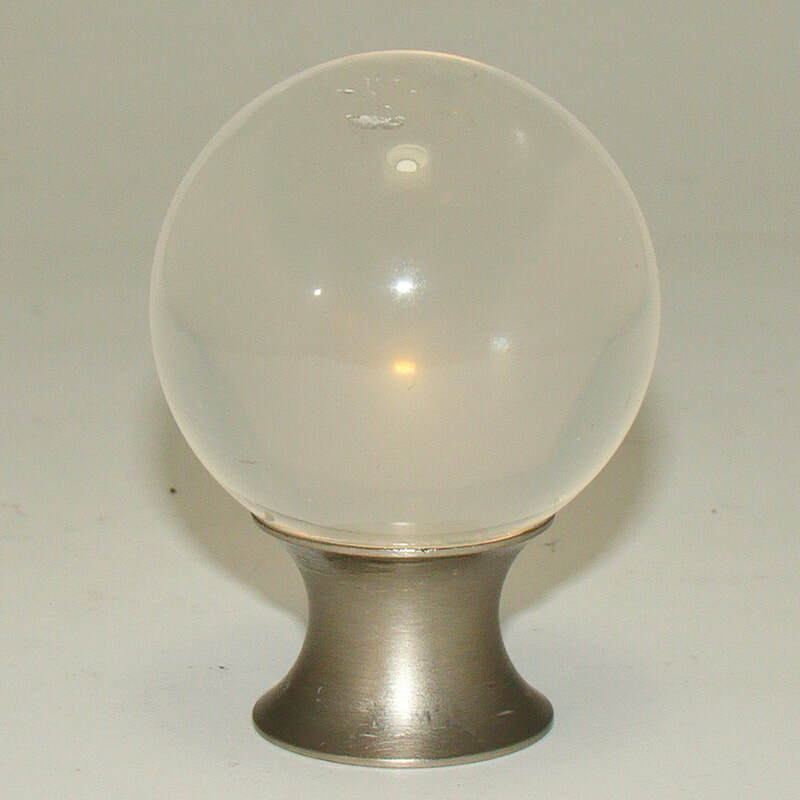 Cabinet Knobs shown below are clearance pricing and one of a kind. 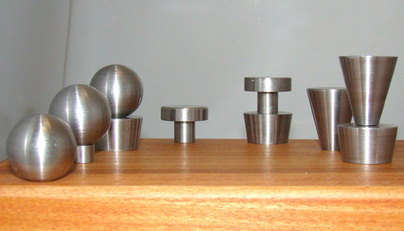 What is shown in the pictures are all we have at these prices. 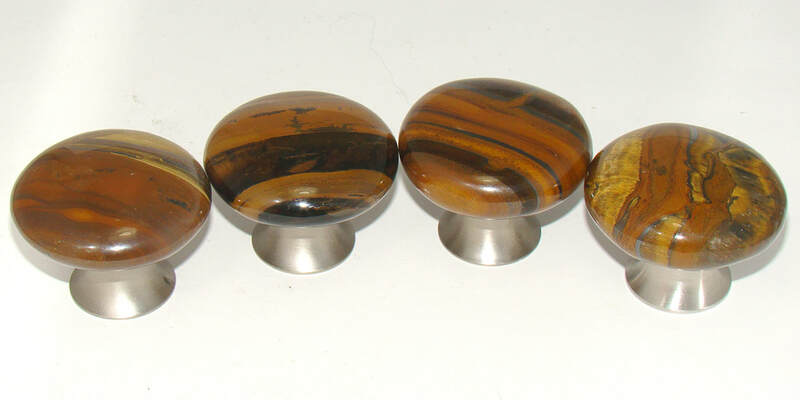 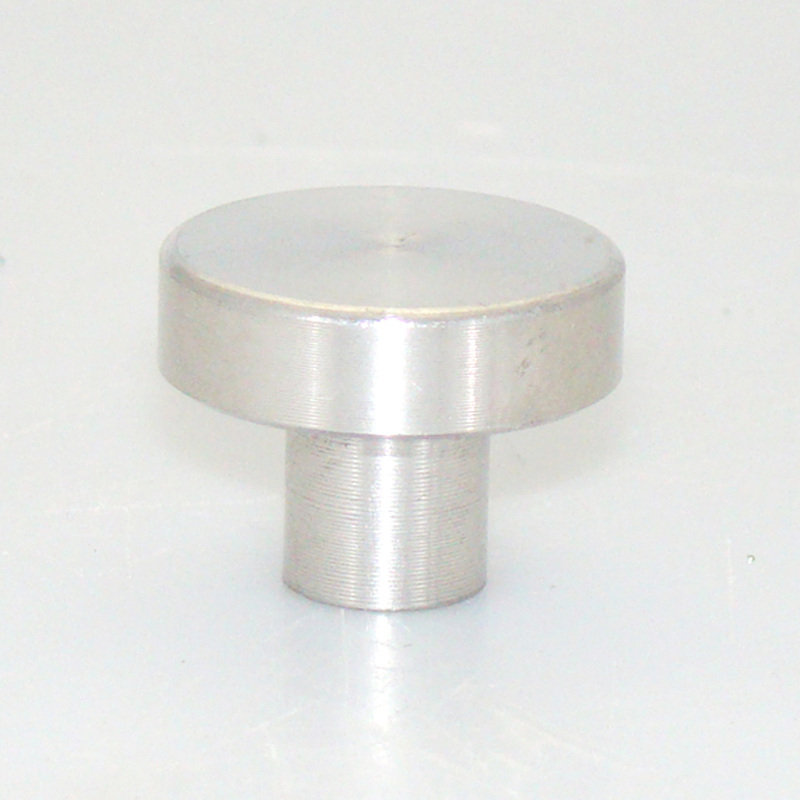 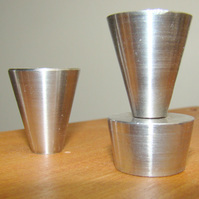 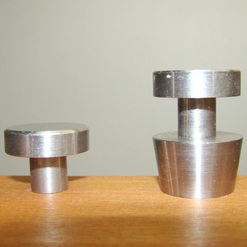 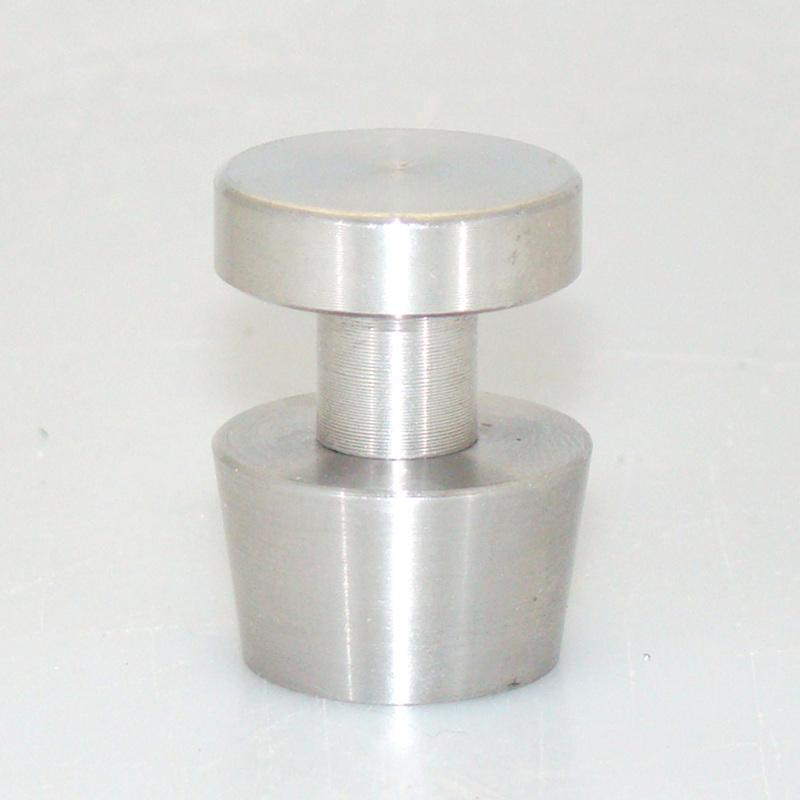 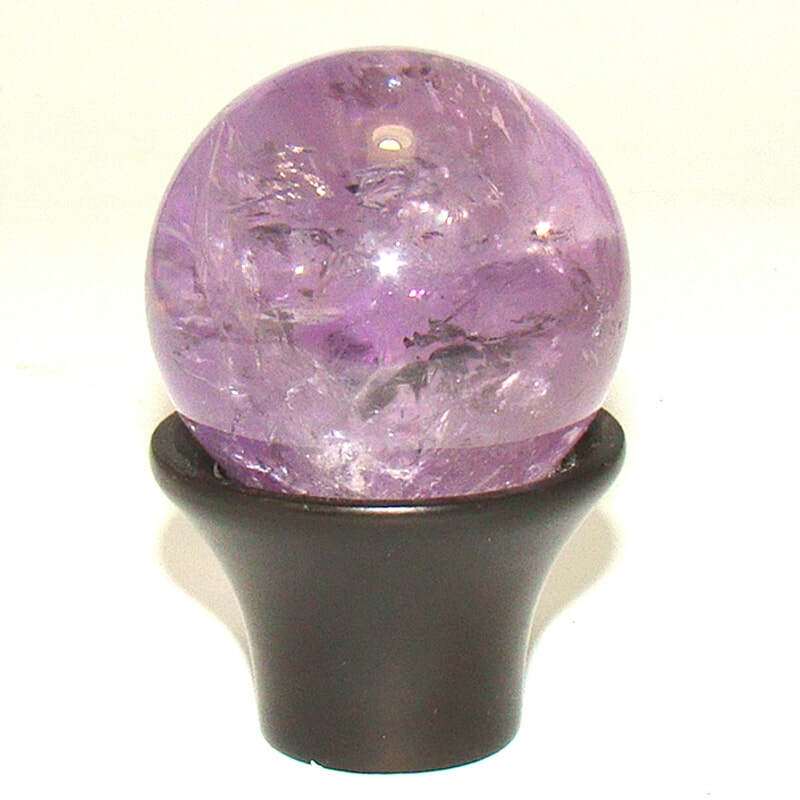 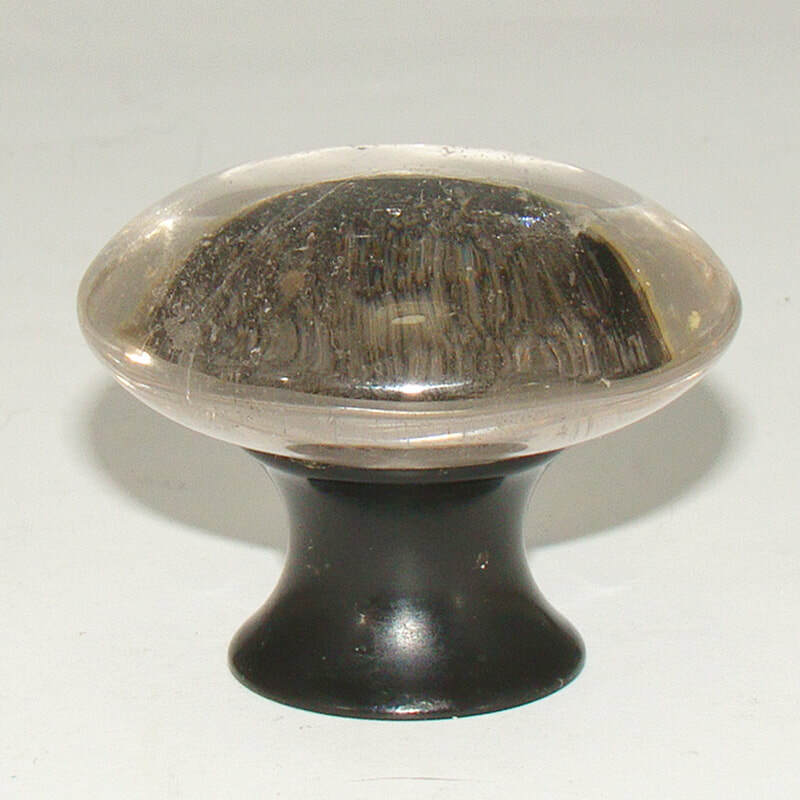 Originally these knobs sold at MSRP between $16 and $24 each.